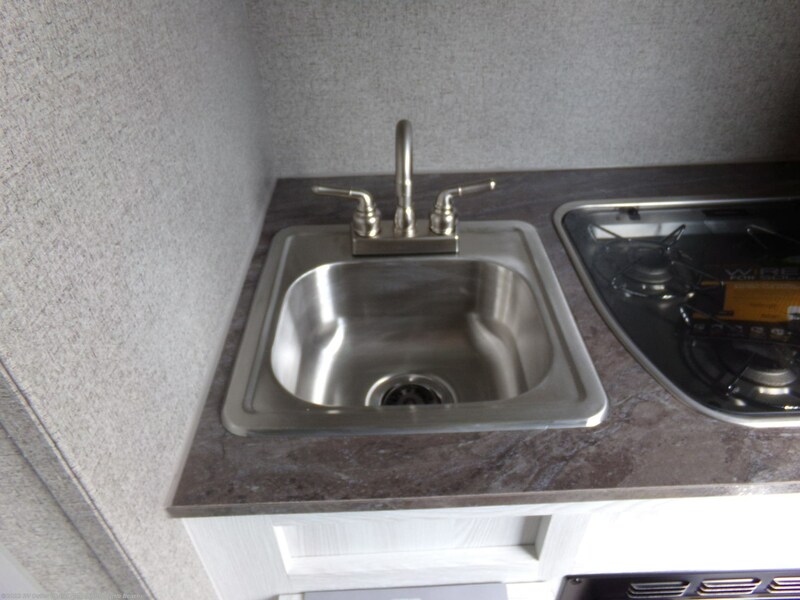 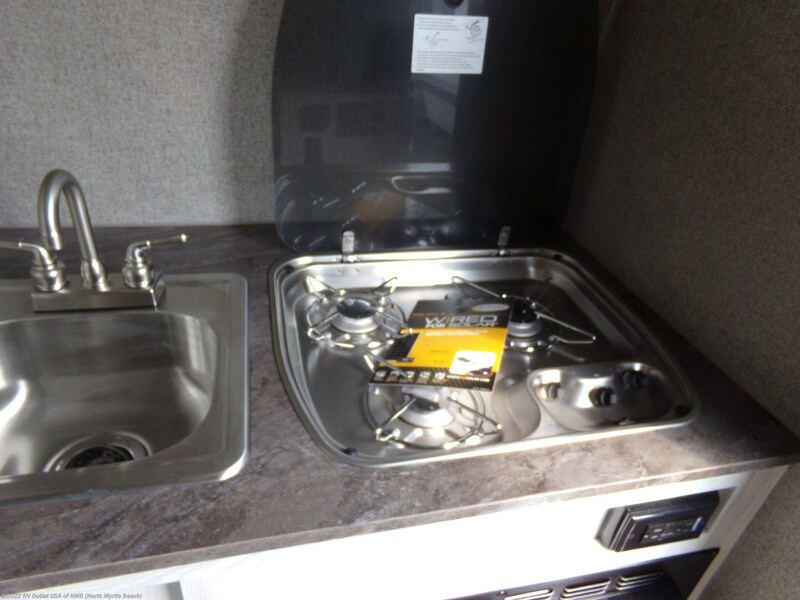 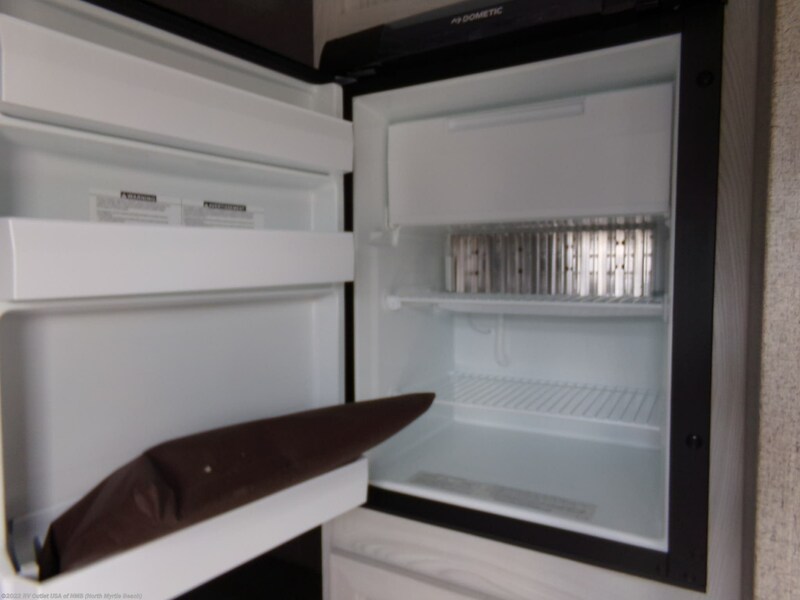 The front kitchen features a refer, microwave, stove top burners, and sink. 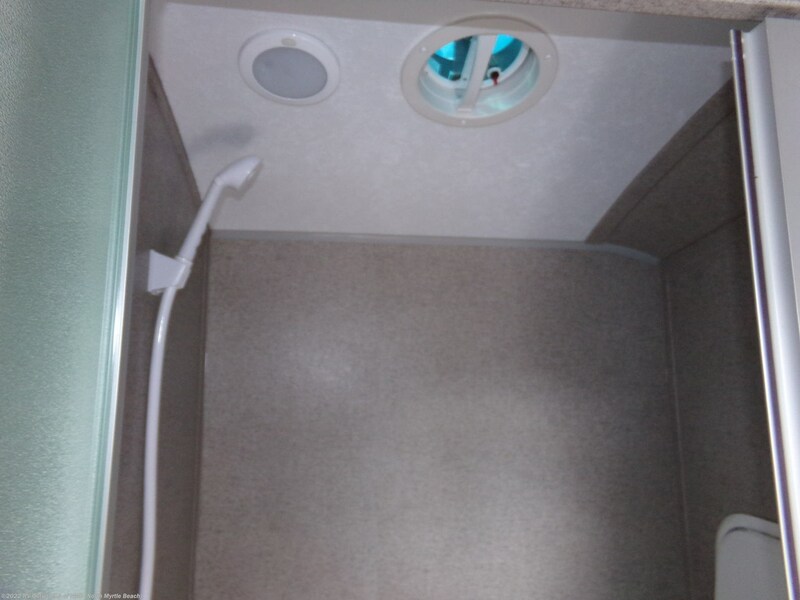 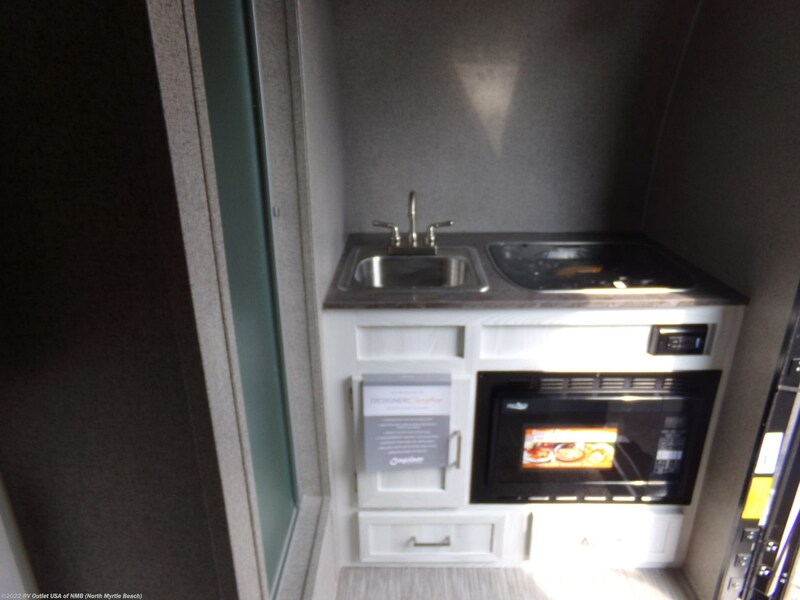 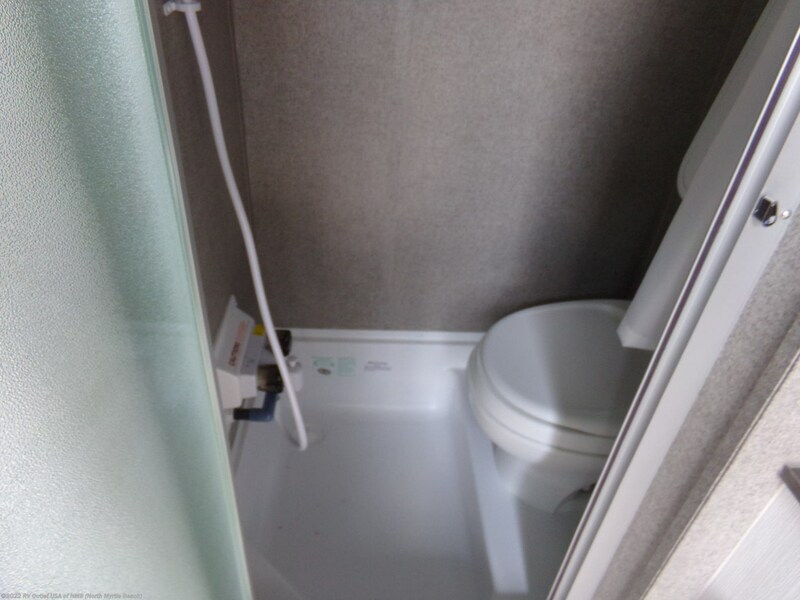 There is also an enclosed shower with toilet. 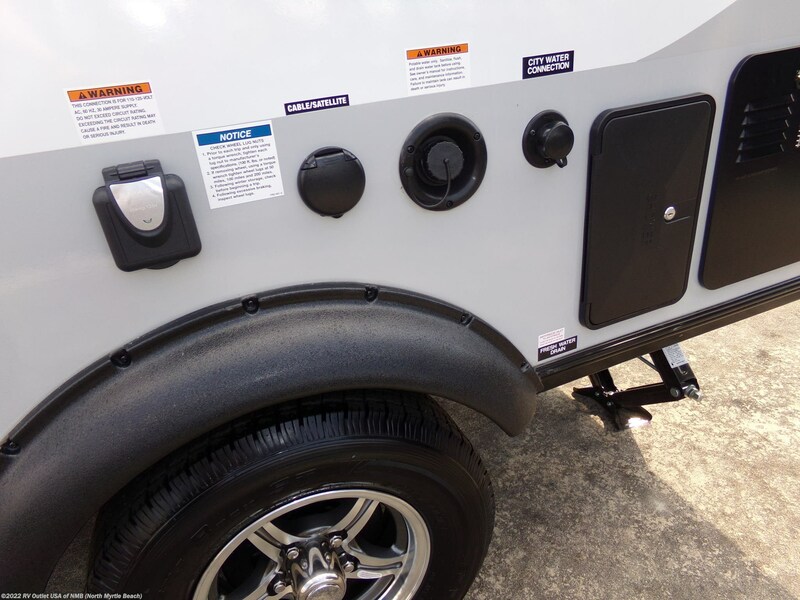 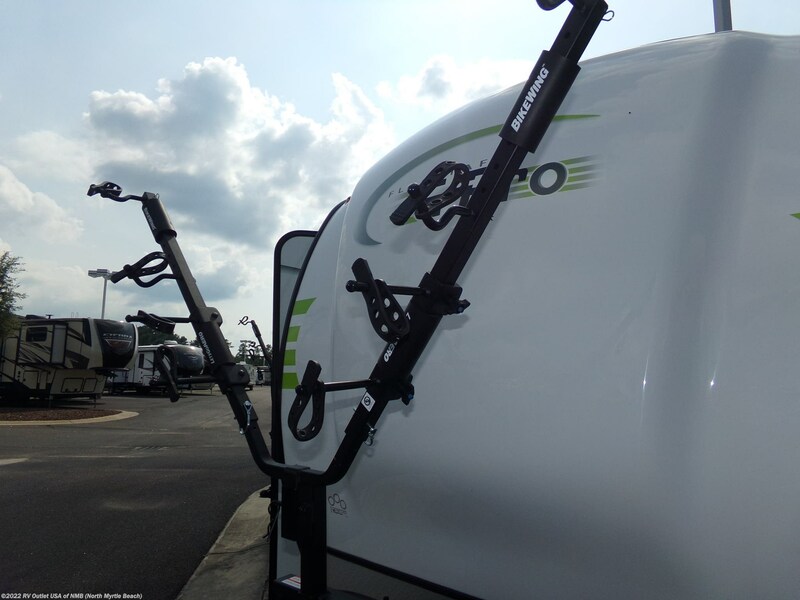 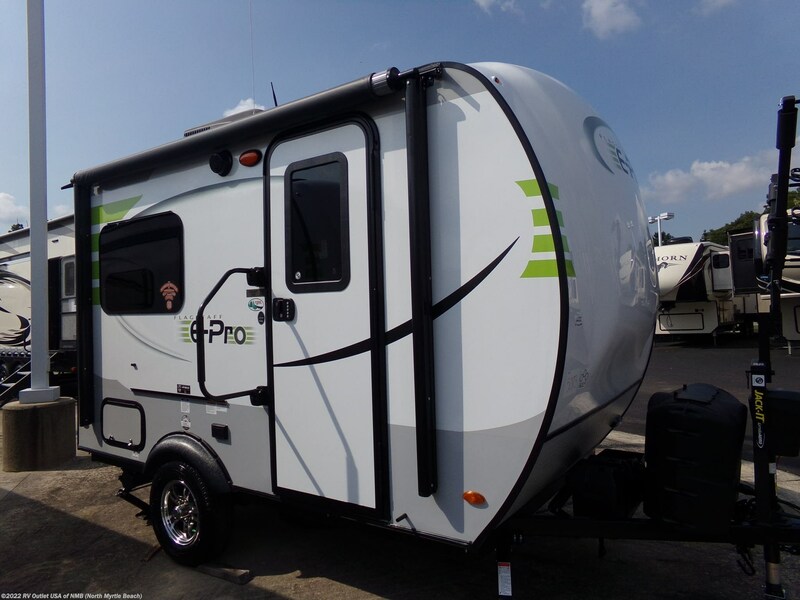 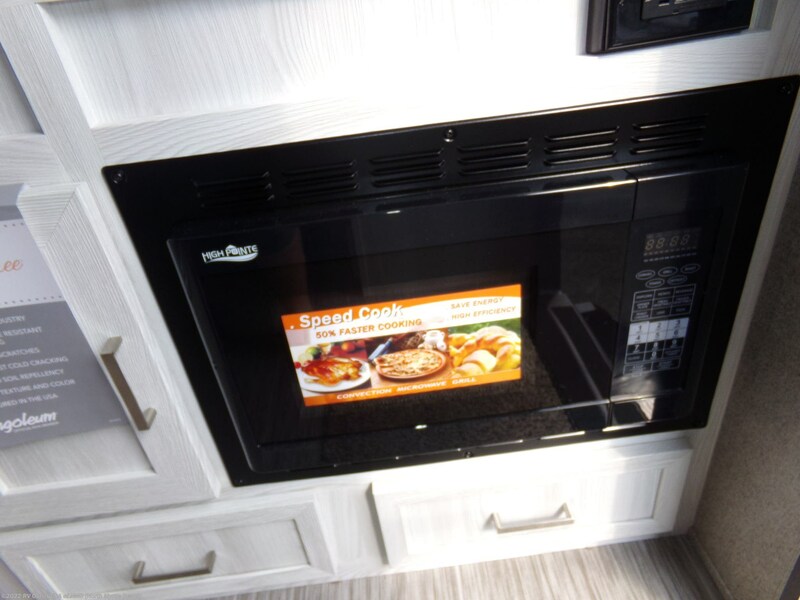 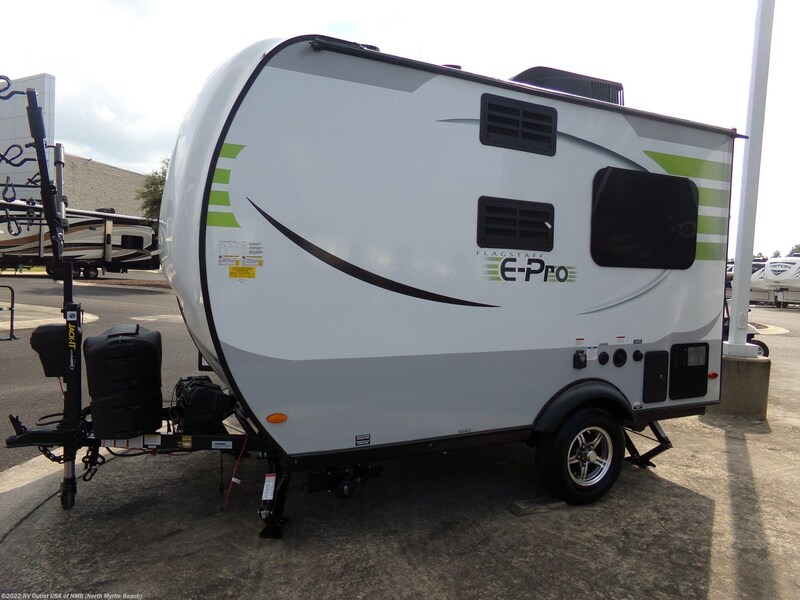 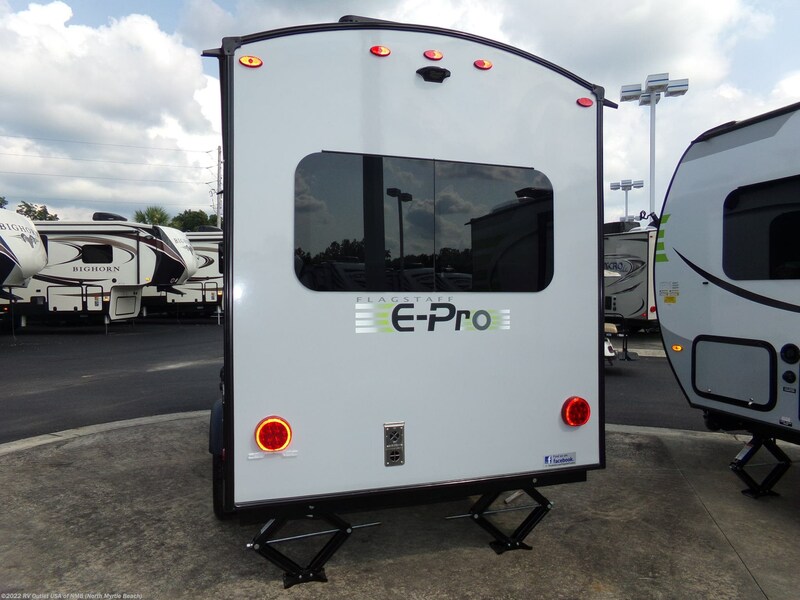 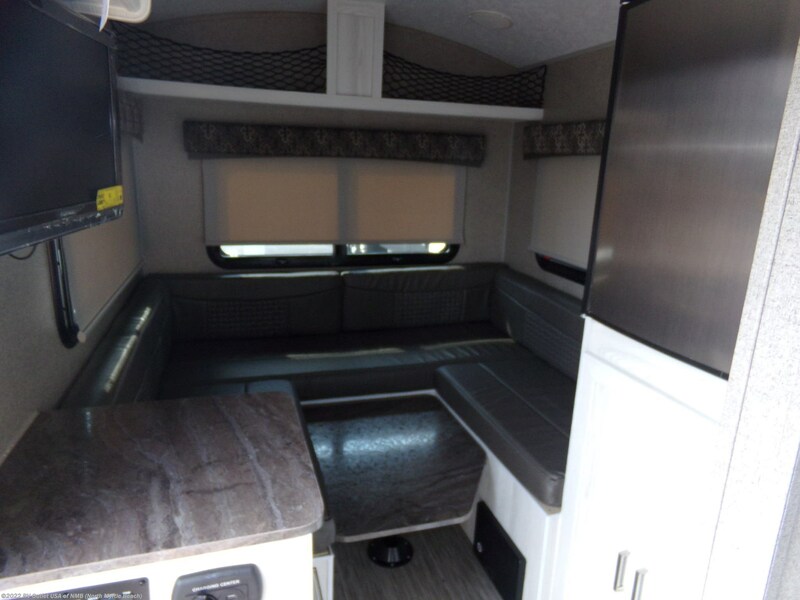 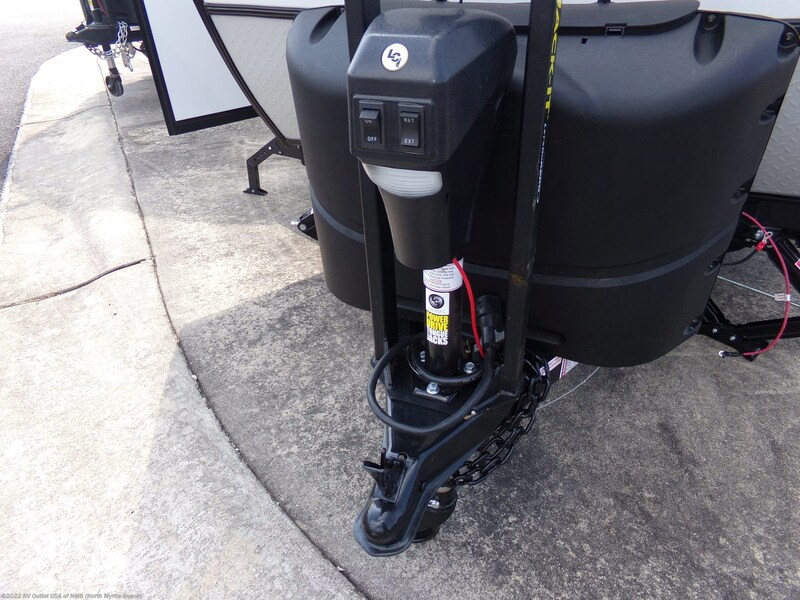 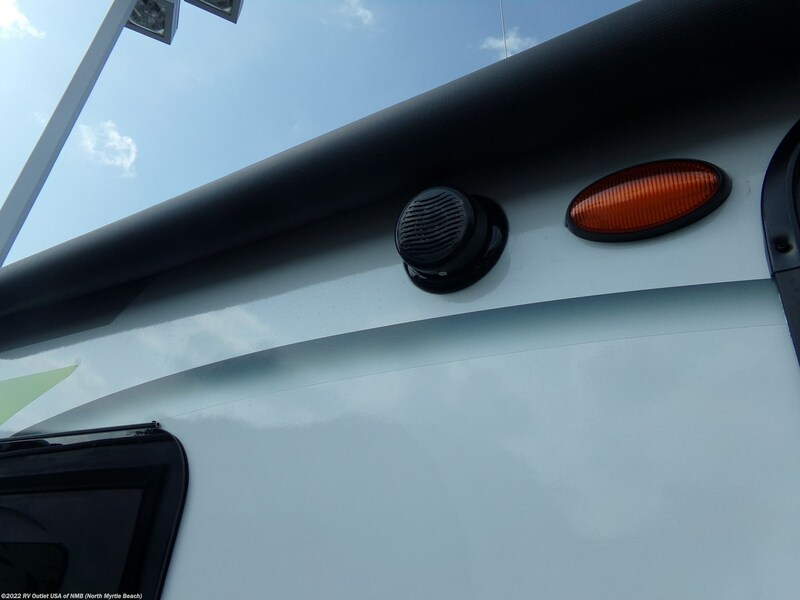 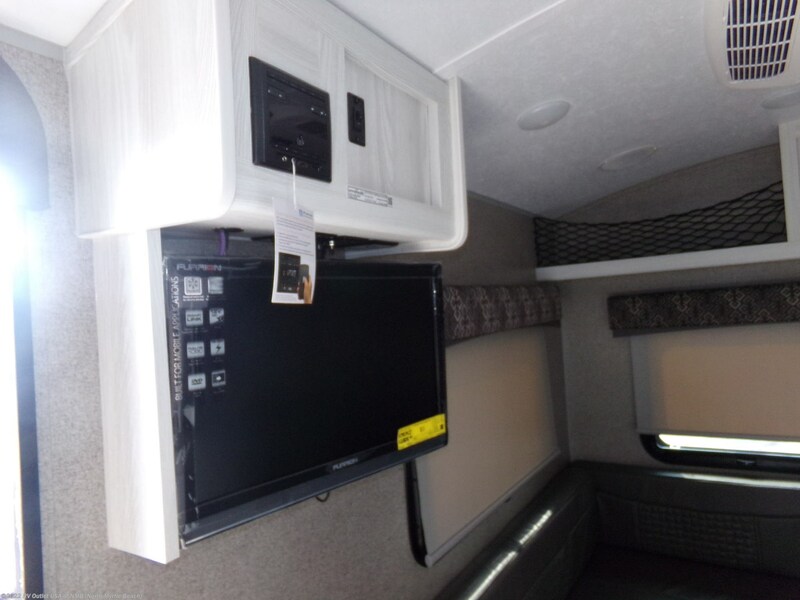 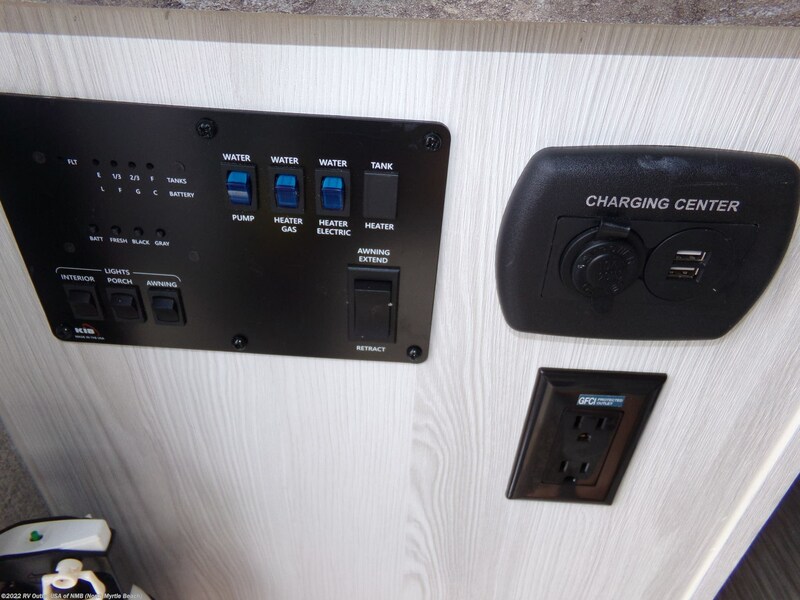 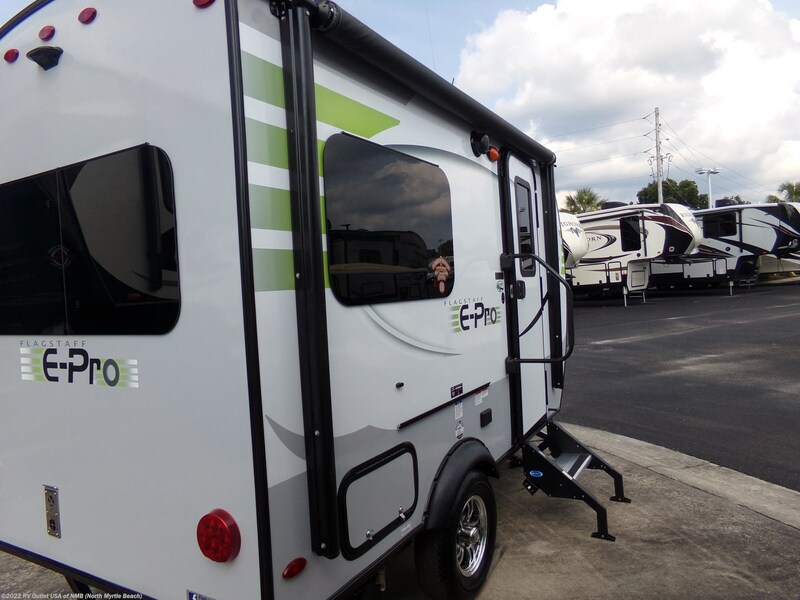 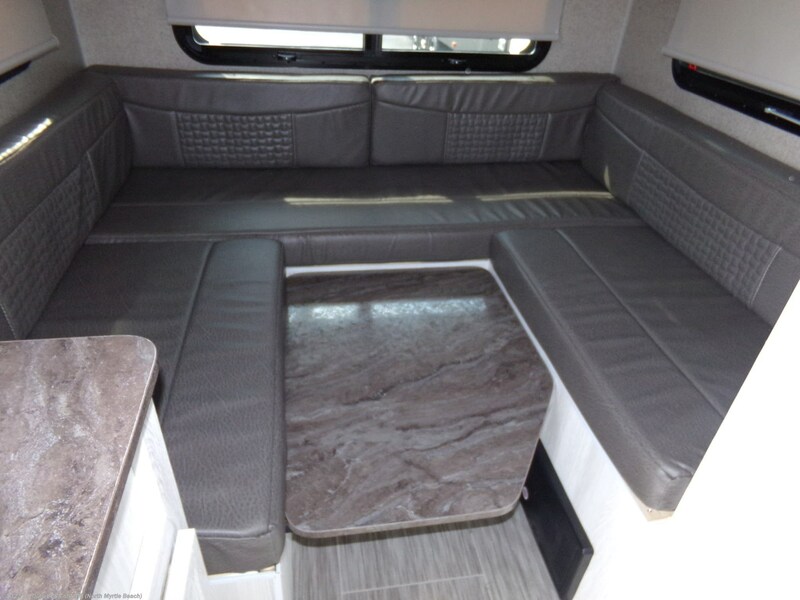 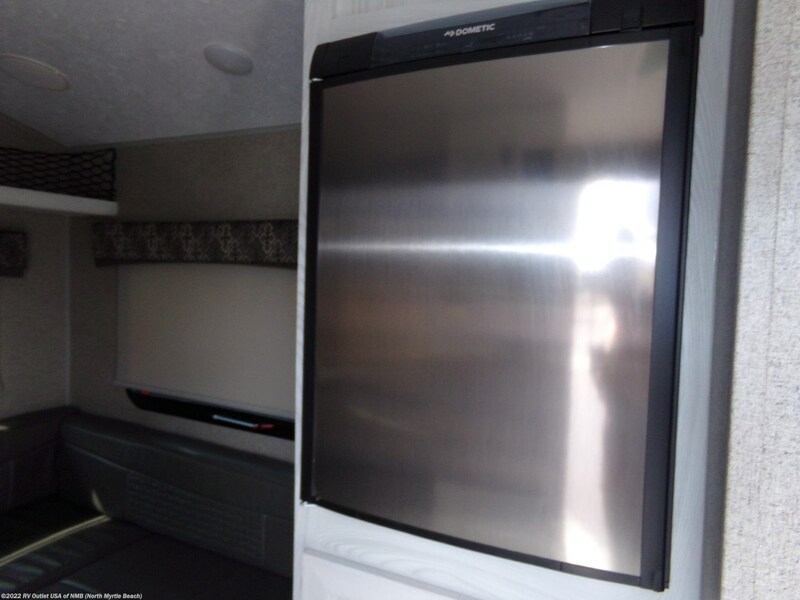 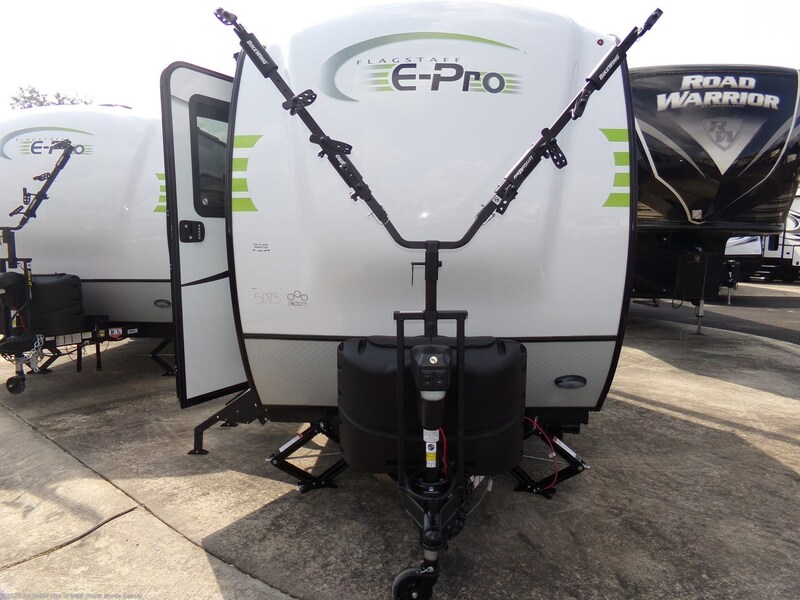 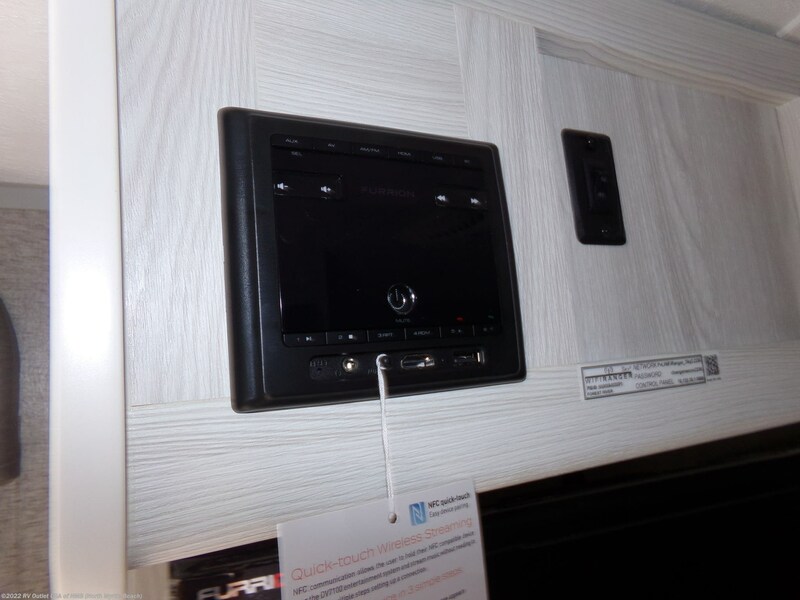 See this Stock # SCFE0836 - 2019 Forest River Flagstaff E-Pro 14FK on RV Outlet USA of NMB! 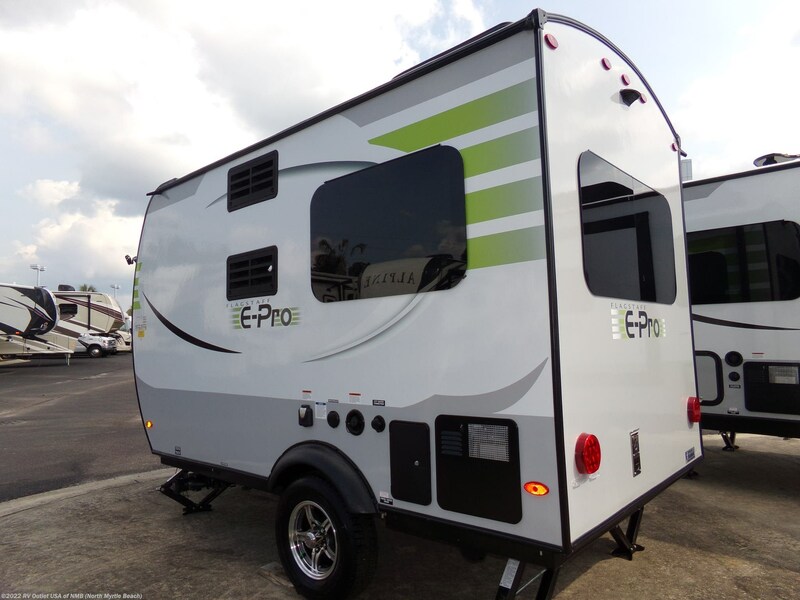 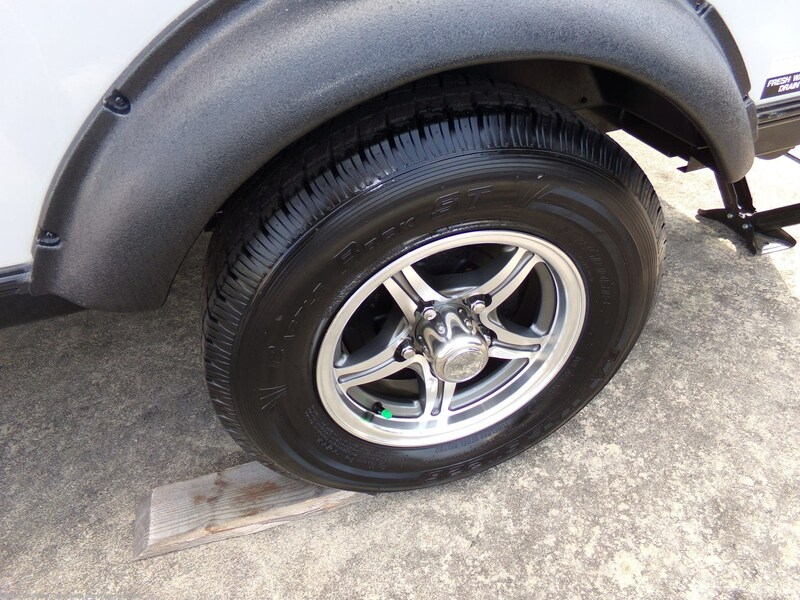 Check out Stock # SCFE0836 - 2019 Forest River Flagstaff E-Pro 14FK on forestriverrvsource.com!